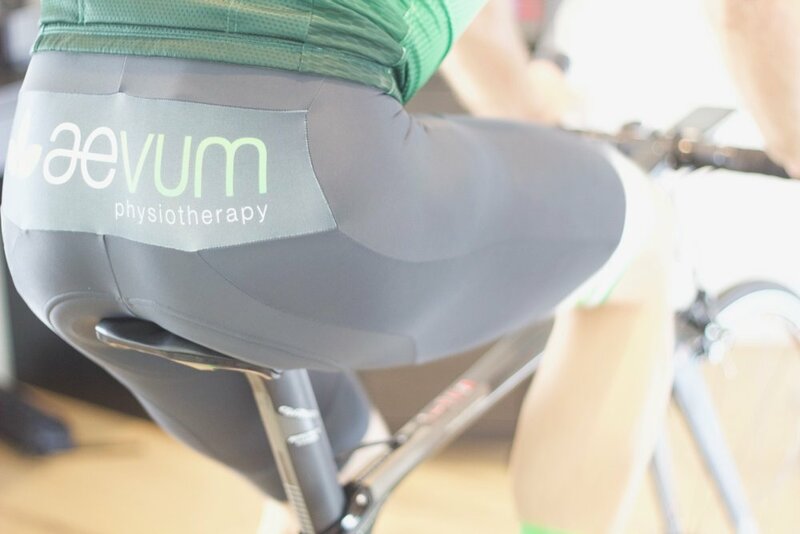 At Aevum Physiotherapy we don’t fit bike’s we fit people and consideration needs to be made for the ultimate outcome required. 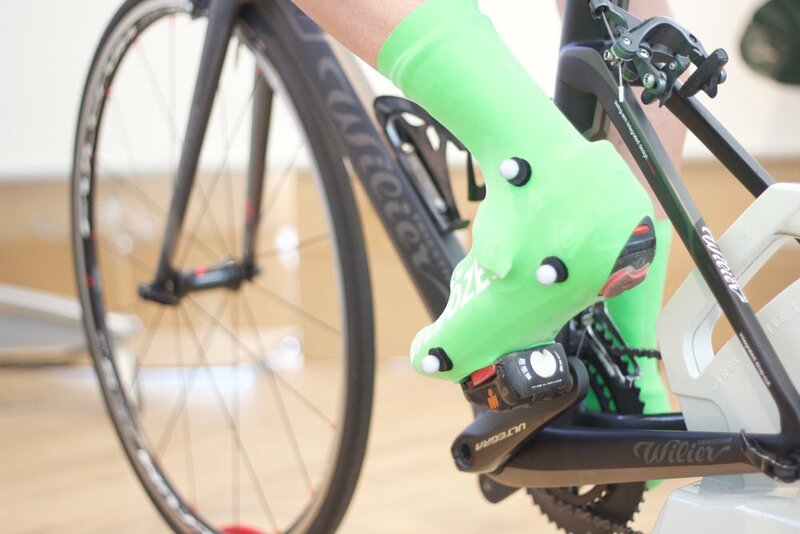 Are we looking to reduce load on an area to limit injury, simply fit you as comfortable as possible to the geometry of the bike or are we looking to generate maximal power to the pedal and reduce aero drag. 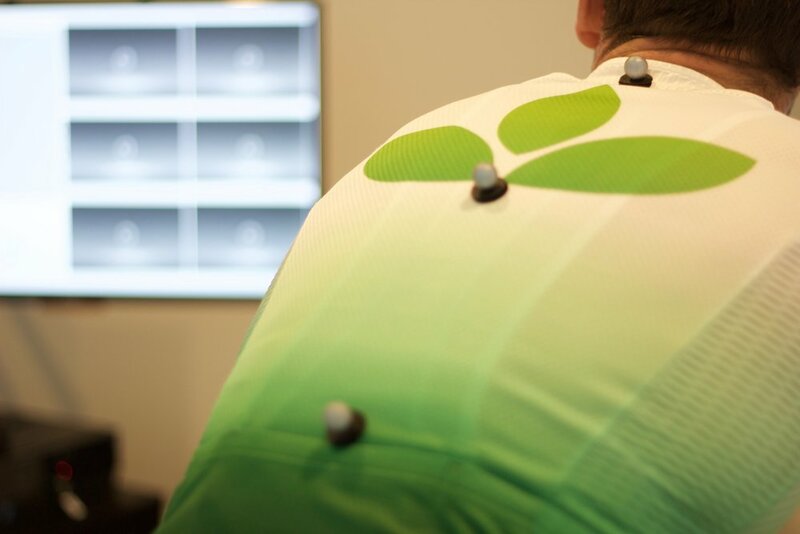 We use a system comprised of 6 ceiling mounted infrared 3D motion capture cameras that provide millimetric precision when analysing your biomechanics through our software. 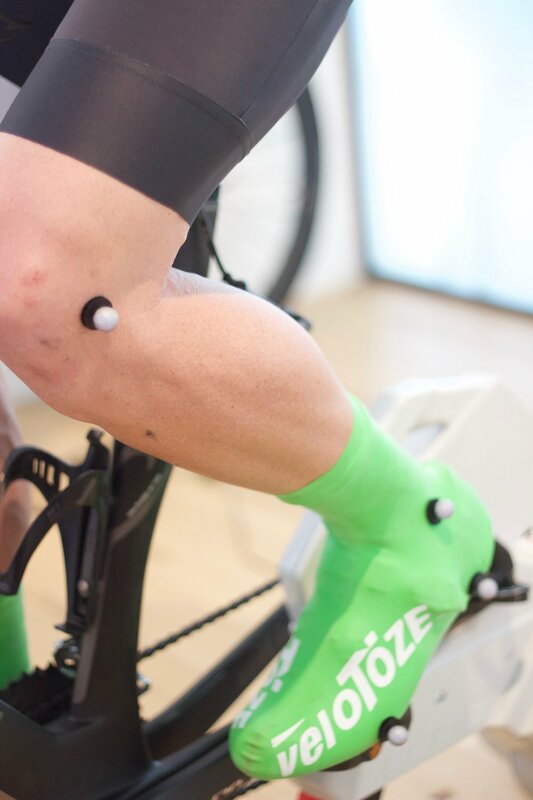 This system allows us to produce a 3D model in realtime for analysis of every motion and joint angle we need to take into consideration when fitting you to the bike. 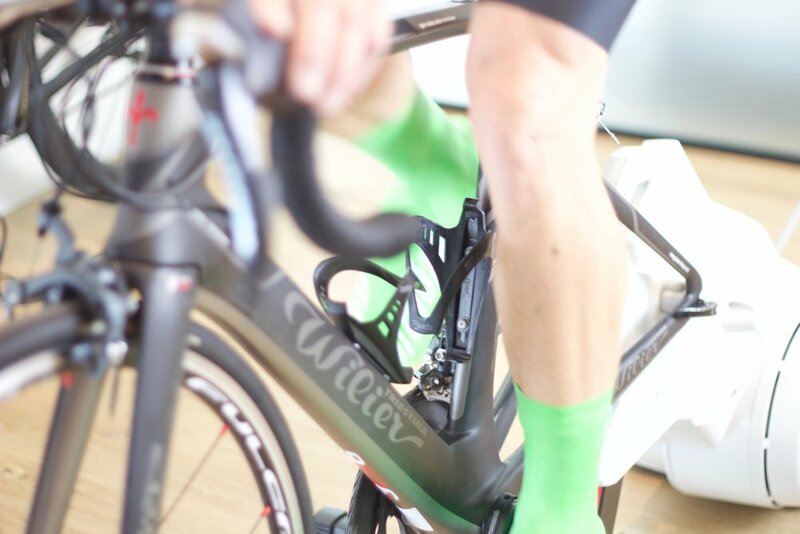 We offer two bike fit options, a basic fit and a comprehensive fit. Both can be claimed on your healthfund. The recommended and most popular fit options. 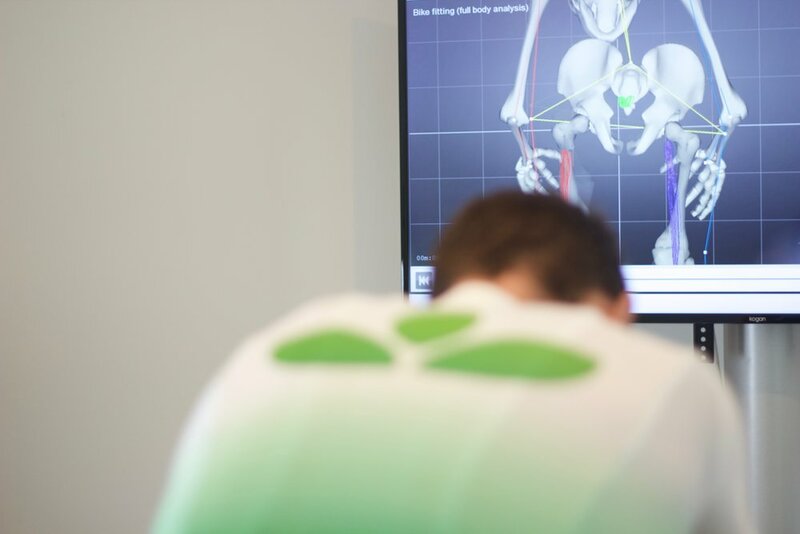 Prior to the fit we will do a full musculoskeletal screen to look at your previous injury history, joint range of motion, muscle strength and also neural tension. This is most ideal if you have had previous issues on the bike or injuries that need to be taken into consideration while fitting you to the geometry of the bike. 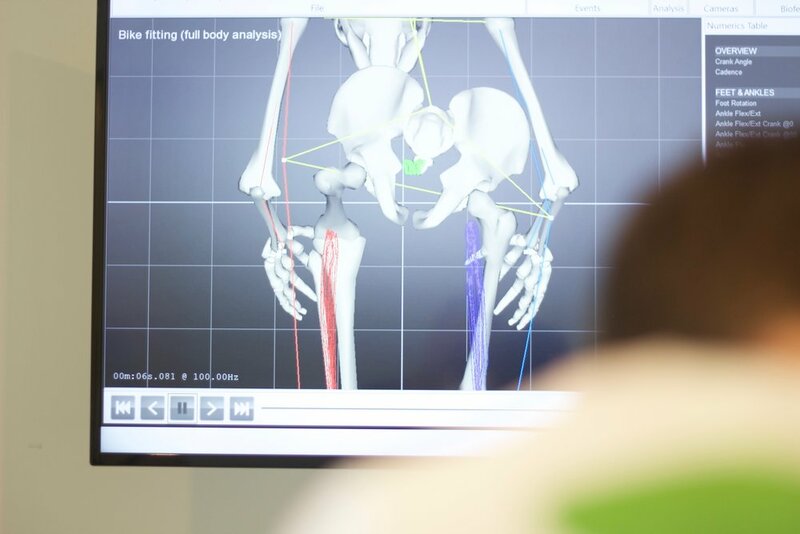 The biomechanical fit process will then start looking at your current position and making necessary adjustments to achieve an optimal result. 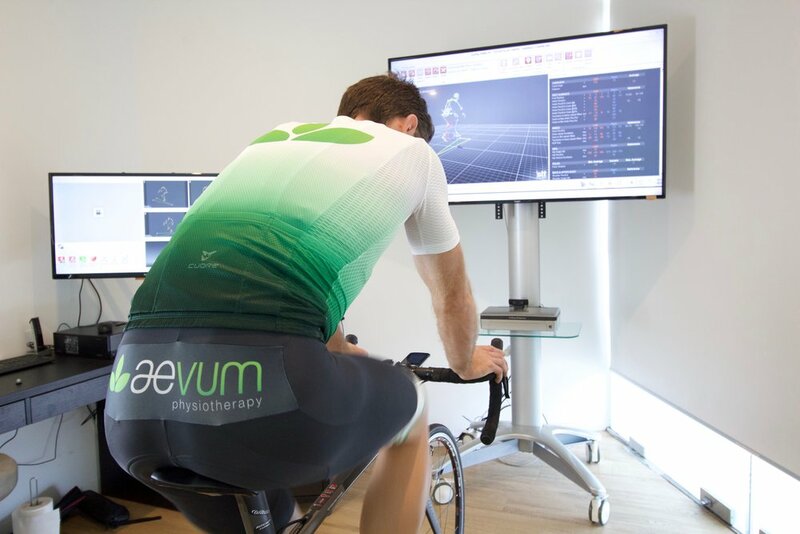 A comprehensive bike fit report will be provided showing you left and right comparison data and is also useful as a reference for future alterations to the position. Designed for those who simply want to be fit correctly to the geometry of the bike to achieve the required outcome of the rider without going through a more comprehensive musculoskeletal screen. Suitable for people who have been previously fit or need minor changes to their position. A full report will be provided showing you left and right comparison data.